Home » Events » LOOKING FORWARD TO SEEING YOU IN FLORENCE ! Starting September 26th until October 4th, Palazzo Corsini in Florence will host the 29th Florence International Biennial Antiques Fair, the oldest continuously running trade show in Europe in its field and with no doubt, the most prestigious and International of all the Italian art and antiques events. To make it even more significant, this edition will be inaugurated by Jeff Koons and some of his artworks will be presented in town. Alessandro Cesati Gallery will be, as usual, attending this important event showing a very interesting selection of sculptures and works of art. 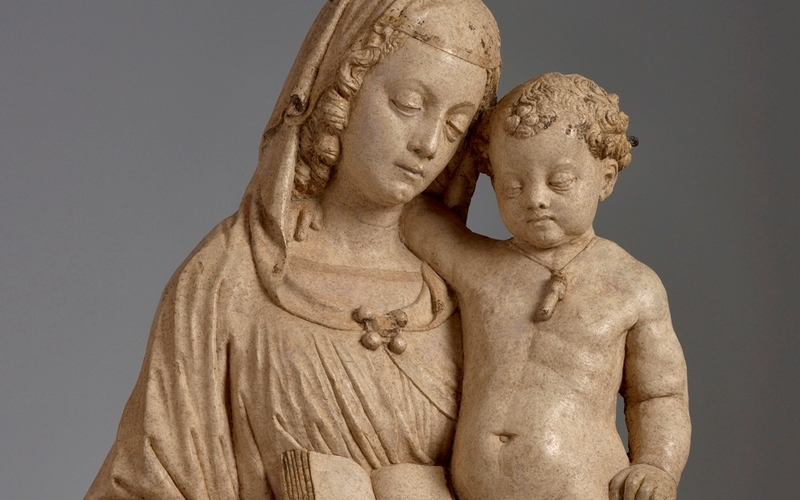 A special mention has to be made to a very important Lombard Renaissance sculpture that will be again on display in Italy after many decades of absence: a Madonna of the Book by Cristoforo Mantegazza (Milano 1492-1479), one of the most inspired exponents of the transition period between the Gothic and Renaissance Art in Northern Italy. Another remarkable sculpture on display is a polychrome terracotta bust of a Risen Christ attributed to the Renaissance sculptor Andrea Sansovino (Andrea di Niccolò di Domenico Mucci, Monte San Savino, 1466/67 ca – 1529) dating back to the beginning of the XVI century. 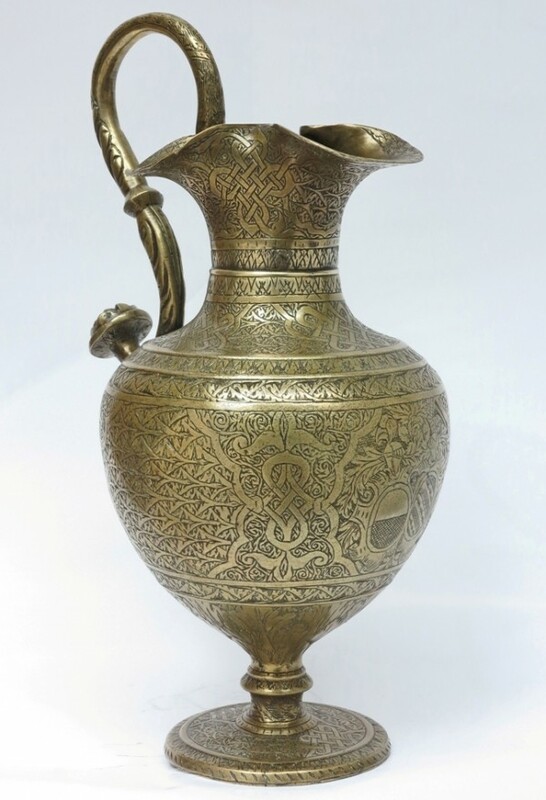 Among the selected works of art exhibited, a beautifully engraved brass ewer – with a coat-of-arms referred to the marriage between the Brandolini and Azzoni Avogadro, two nobles Venetian families – and a powerful and fine Swisse strongbox, in iron and bronze, from the late 17th century. Every day from 10:30 a.m. to 8 p.m. On Thursday 1st October the fair closes at 7:00 p.m.